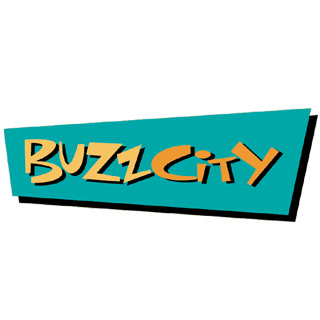 BuzzCity is a mobile Internet advertising network offering brand owners and agencies access to a global display network of publishers. BuzzCity is a mobile Internet advertising network offering brand owners and agencies access to a global display network of publishers. The network also offers opportunities for publishers, developers and owners of mobile media properties to monetize their traffic through mobile internet advertising.